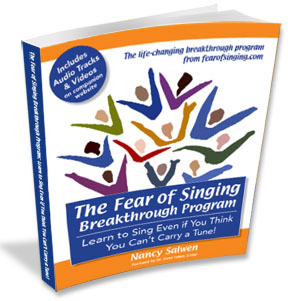 The Fear of Singing Breakthrough Program: Learn to Sing Even if You Think You Can't Carry a Tune! Start Singing Right Now — Click here for Your Free e-Book! Are You a “Non-Singer” but wish you could sing? 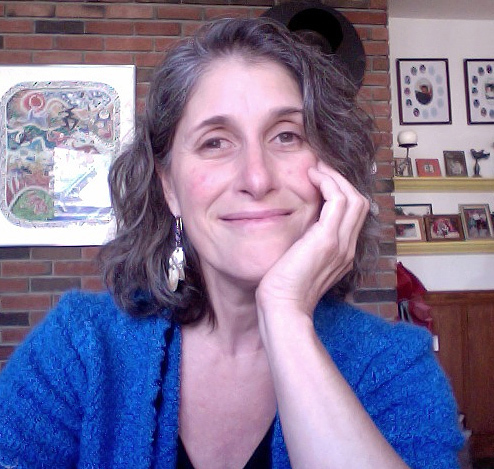 Come to an in-person workshop and learn with a supportive group, or join our online membership program and enjoy a combination of daily video lessons, private lessons, and group Zoom get-togethers and sing-alongs. Click here for the schedule of upcoming events. Got any questions? Shoot me an email! Learn to sing from anywhere in the world! 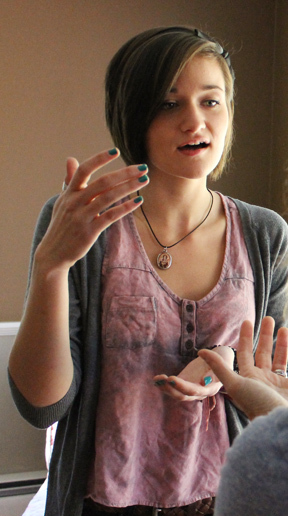 Take private lessons, or lessons with a friend, in person or take online singing lessons. Always customized to meet your needs and goals, wherever you are! 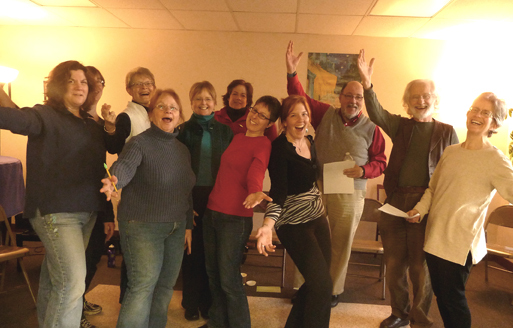 Supportive & fun — break through your fear and start singing now! Email me if you have any questions! Includes Online Audio Tracks and Videos. Buy it now! 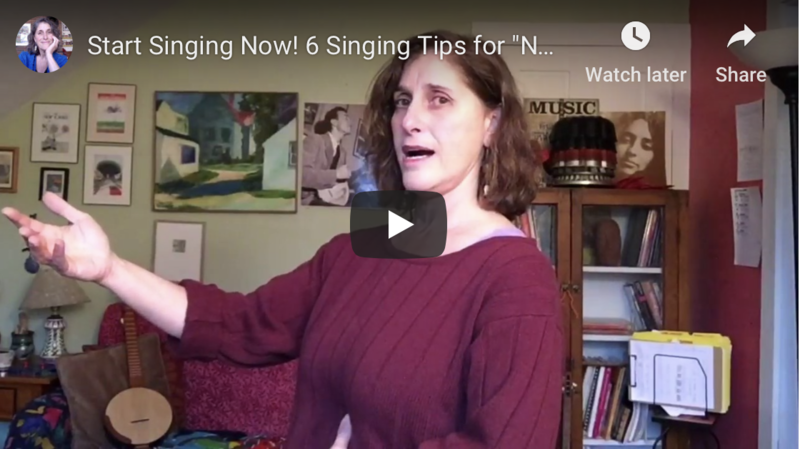 A complete how-to guide for “non-singers” who wish they could sing, or fearful singers who long to bring singing back into their lives. Email Nancy anytime to ask about taking singing lessons! “I wish I could learn to sing!” Is this you? I can teach you, and it might change your life! Don’t let the outdated idea that you are a “non-singer” stop you from joining in one of the healthiest, most expressive and rewarding activities life has to offer! • If you can talk you can sing! Yes, EVEN YOU!! • Become more confident–experience some singing success! • Take home skills to start you on your way! I F YOU CAN TALK, YOU CAN SING! We are all born to sing — I believe this with all my heart. People all over the world have sung for as long as there has been language – only relatively recently, with the advent of musical recording, has the birthright of song been relinquished to the professionals. Do you have a story? Perhaps there’s a reason why you’re afraid to sing. Many people who think they can’t sing have had some kind of experience that shut them down (a criticism at an early age, a sense that someone else was the “the singer” in the family, an insensitive music teacher!) and this negative experience has gelled into a myth that they have come to see as a truth. Does this sound familiar to you? So let’s open up the idea of what singing is. Let’s play with sound, and what it’s like to simply make noise together. 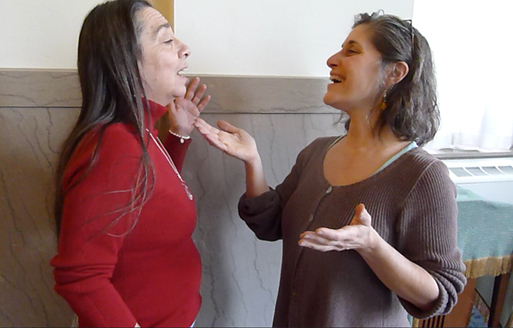 Let’s talk about what singing means to you and why, and what kind of music interests you. We’ll play games with singing and rhythm, do some toning and rounds as a way of exploring harmony, move and stretch our bodies as we explore making different sounds, and sing simple, accessible songs from different cultures. Finding your voice is both fun and profound! With life-long certainty I told Nancy I was tone-deaf and within two minutes she had me matching a note she was singing. I was amazed and a little bit giddy! I thought I’d have to die and be reborn to do this! Thank you so much for the singing lesson. It was something I will never forget and until recently I would never have done that. It’s all about growing. You are doing such great things for others with your gift. Thank you for sharing. I knew nothing about singing but I have found that I can do this. It feels so good to sing with other humans. Not quite ready to jump into lessons? 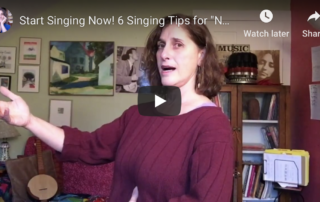 Get your free copy of “6 Easy & Fun Tips for ’Non-Singers’ Who Wish They Could Sing” and start singing now! After you sign up, CHECK YOUR EMAIL!